The exposed tips of the bill have a hard, horny surface for protection. 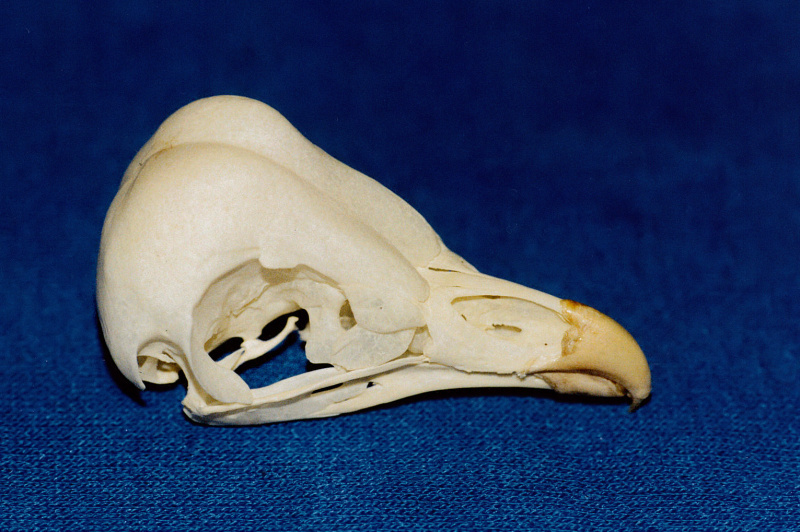 The lower bill is hinged and does most of the work, although the back of the upper bill (where it joins the skull) has a narrow strip of flexible tissue that acts as a hinge, allowing the beak to swivel slightly upwards. Image © Wim Klooster.